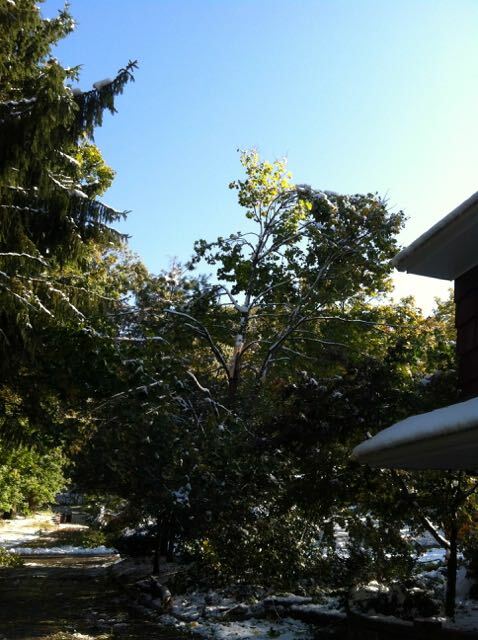 On October 29, 2011 a freak snow storm hit northern New Jersey. Trees that were still covered in foliage were weighed down by six inches of snow. Trees cracked under the weight of the snow and gave New Jersey a site that they had never seen before. The storm was so severe it was nicknamed “Snowtober”. After snow plowing for 12 hours I returned home to assess the damage at my parents house. The damage was minor compared to some of the properties I saw in the past few hours. To my disbelief, I noticed that a tree I planted had been severely damaged. This tree was very important to me, not because of it’s rarity or beauty, but because I planted this tree when I was about five years old. It was a spring afternoon and I was excited. I had just found an acorn in the back yard, dug a hole, and buried it. I made sure to tell anyone in ears reach. After dinner that night my father wanted to see where I had planted the acorn. We ran outside and with a grin on my face I pointed to the hole. A few days went by and I was upset because nothing was growing from the acorn I planted. Until one day I returned home from elementary school. My dad took me outside and showed me that a tree was growing from the acorn I planted. I was very excited made sure to check on it daily. Every day I came home from school it became bigger and bigger. As time went on, I became distracted and forgot about the tree. Until one day I asked my father what happened to the tree I planted. He showed me where he moved the sapling, and where it would live for many more years. I forgot about the tree for a long time. It wasn’t until middle school when the subject was revisited. I was doing a project on tree identification for science class. The project called for students to take a leaf off a tree, and use ID characteristics to identify the tree. 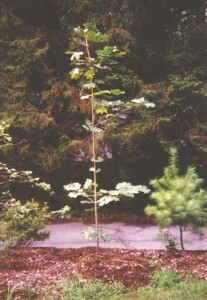 After canvassing my home property, I noticed the tree I planted was a Maple tree. “Maple trees grow from those little helicopters, not acorns.”, I thought in my head. So I approached my father that night and he filled me in on what really happened. When I was depressed that my acorn wasn’t growing, my father went into the woods and dug out a sapling. He then planted it in the place where the acorn was buried. 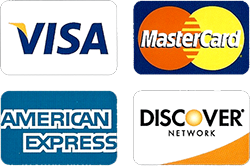 He continued this process until I lost interest. I never noticed that my tree was growing at a record rate. It aged years, in meer days. My father also told me that one day it was oak, the next it was an ash, and ended up being a Norway maple. I never forgot the story he told me, and I was hoping one day to show my kids the very maple tree I planted from an acorn. Unfortunately, mother nature had other plans. After Snowtober, the tree was damaged. It had a crack that was growing day by day. It also lost half of it’s crown. It was dying and I knew it. So a few weeks ago, we removed the tree. 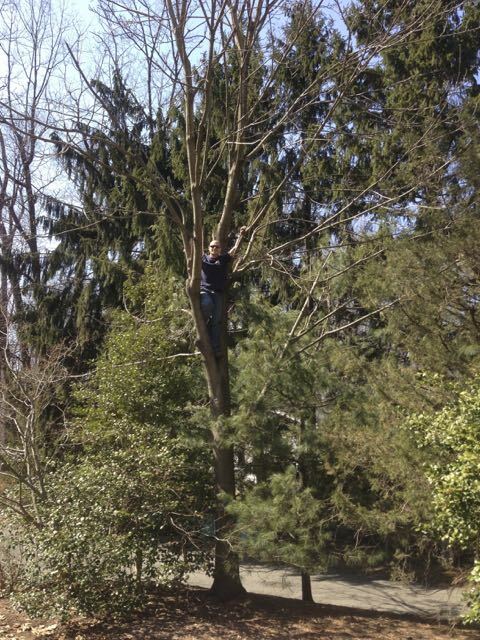 So here is the final picture of a 25 year old kid, climbing a 25 year old maple tree. This tree will be missed, but not forgotten.